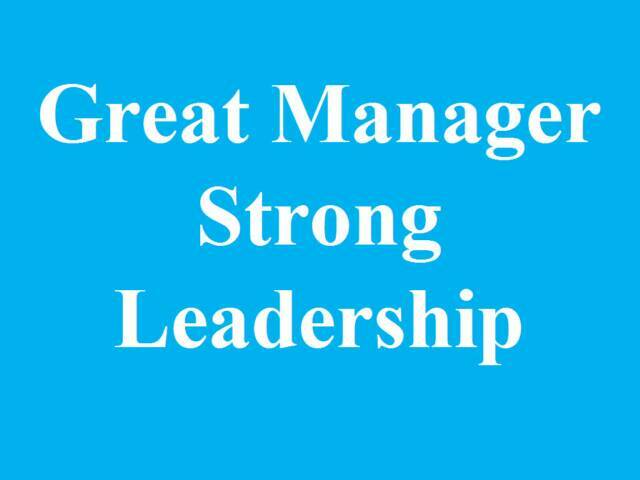 Be a Great Manager through Strong Leadership. Manage and Organize your Department to Meet the Goals. Manage, Motivate and Coach your Employees, and Build a Strong Team. Interview, Hire and Retain the Right People. Deal with Conflict, Attendance, Problems, Difficult Employees and Firing. Delegate, Time Management, Solve Problems and Make the Right Decisions. Get your Point Across through the Art of Business & Employee Communication. Learn the basics in Administration Training covering: Business Types, Ethics and Law, Economics, Finance and Accounting. Learn the basics in Business Operations Management, Customer Service, IS and HR. Learn the basics in Business Management Marketing and Sales. First off, do you really need to hire someone? What is a Market and the Marketing Department? What are the Five Marketing Philosophies? We also offer individualized Master Certifications based on each lesson, a Master Certificate in Supervisory Management based on lessons 1, 3, 5 and 7, and also our Master Certificate in Fundamental Core Management based on lessons 1 through 7. 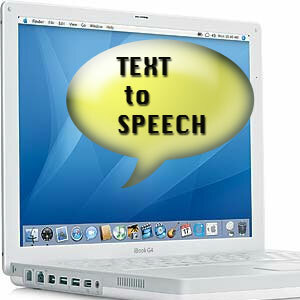 Text-to-Speech: Using the latest digitized computerized text-to-speech technology, the voice sounds more human than ever. Just click on the link on each page of the management and leadership course. It will play in mp3 format. Flash Presentation - Management Course Lesson Overview and Interactive Quizzes: At the end of each lesson, you will be able to watch the online lesson review and summary in a flash format. You will be viewing short and to the point facts while listening to instrumental music, which helps inspire and creates a better flow. There will also be interactive online flash quizzes which are not only informative, but also make the management and leadership training a little more fun and exciting. Example Templates you can download: Ready to use course examples that every manager can use consisting of Spreadsheets (for tracking important data), Documents (for processes and procedures) and PowerPoint's (for meeting presentations). These are great Business Management tools! The text of these materials, or any part thereof, may not be reproduced or transmitted in any form or by any means, electronic or mechanical, including photocopying, recording, storing in an informational retrieval system or otherwise, except for students own personal use. Our free online management training and leadership skills course will teach you management skills, leadership styles, and the fundamentals of a mini-MBA business management certification program. It is the perfect management training solution for new and first time managers, professional and experienced managers, and provides the tools needed to become a great leader. Earn a "Master Certificate in Business Management" (which includes a "Certification Reference Letter") through our full Business Management 10 lesson course. You can also receive a "Master Certificate in Fundamental Core Management" (which includes a Certification Reference Letter) based on lessons 1 through 7 which covers the management fundamentals and management essentials needed to be a great manager and leader. We also offer a "Master Certificate in Supervisory Management" based on lessons 1, 3, 5 and 7. You can also obtain an individualized "Master Certificate in Management" based on each individual lesson within the course. Be a Great Manager and Strong Leader through our Free 10 lesson Management Training and Leadership Skills Course. This is the optimal people management skills training program for the new manager to the seasoned professional!